For 2017, skip the resolutions. 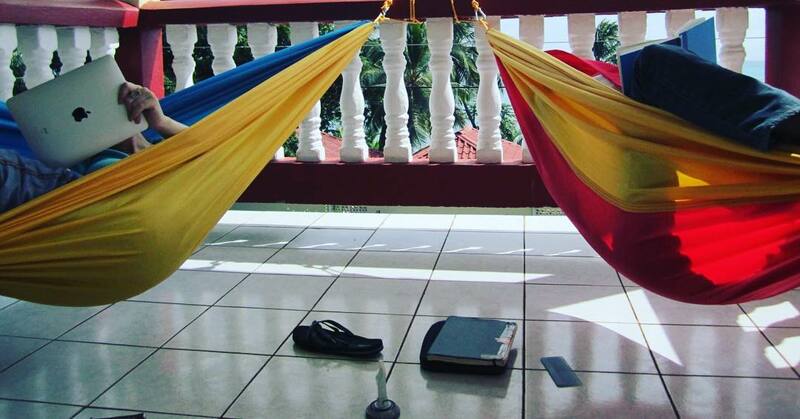 Try a hammock revolution. Home/cloud inspiration, featured/For 2017, skip the resolutions. 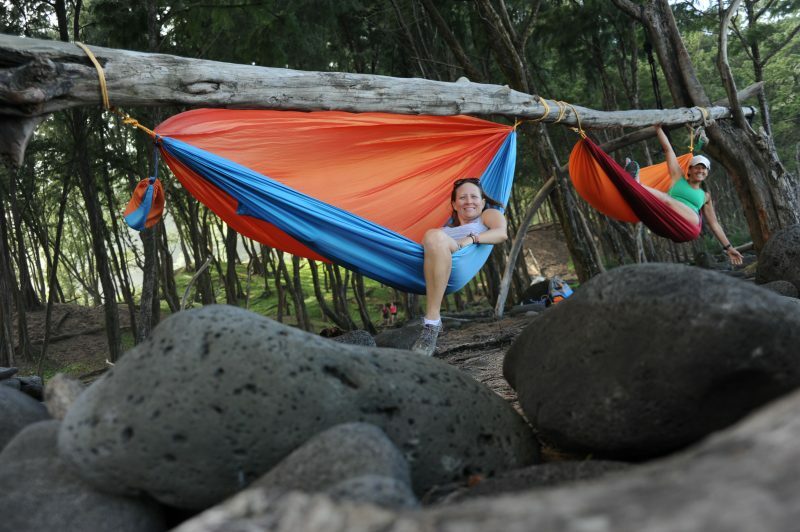 Try a hammock revolution. Although 2017 has already begun racing ahead, this year we’re staying out of the New Year’s resolutions rat race and instead planning a 2017 Hammock Revolution! A hammock. We recommend a Color Cloud Hammock. 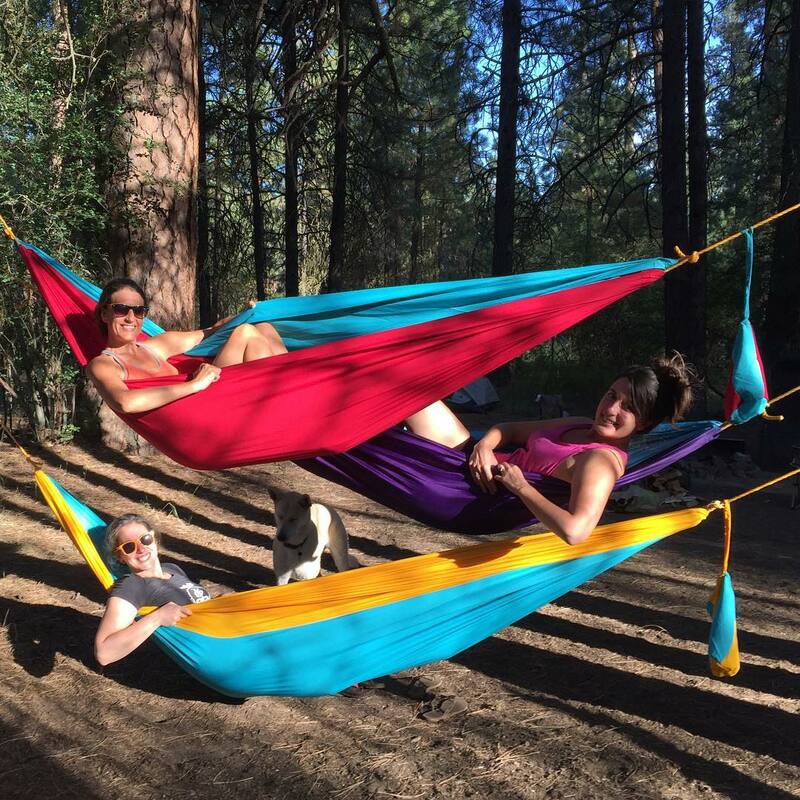 And let’s be honest, we recommend you have more than one Color Cloud Hammock so you don’t have to share your hammock when you don’t want to! 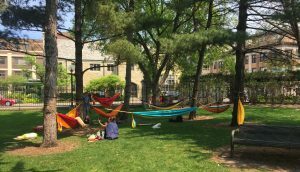 A friend or tribe of Hammock Revolutionaries who will join you. 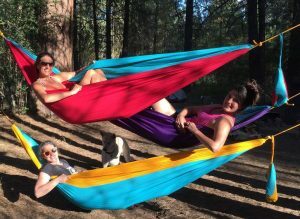 You can have a friend join you in your hammock, or better yet, have them bring their own! A hammock hangout. 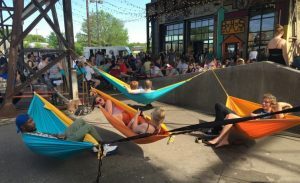 Or better yet, several hammock hangout locations that are perfect for gathering your hammock revolution tribe whether it be winter, summer, spring or fall! And while you can hang your Color Cloud Hammock pretty easily in lots of locations, you may want to have an extra or two Cloud Sport Upgrades for those hard-to-hammock spots. A hammock hashtag. We’re fond of #inacolorcloud and hope you’ll use it to let us know where you’re floating. And create your own too—your own hammock hangout harbinger to alert your crew that you’re heading to your spot and to meet up there for some hang time together. So, here’s to 2017, hammockers! Float on! Julie Bodurtha	2017-01-18T14:00:00+00:00	January 18th, 2017|cloud inspiration, featured|Comments Off on For 2017, skip the resolutions. Try a hammock revolution.